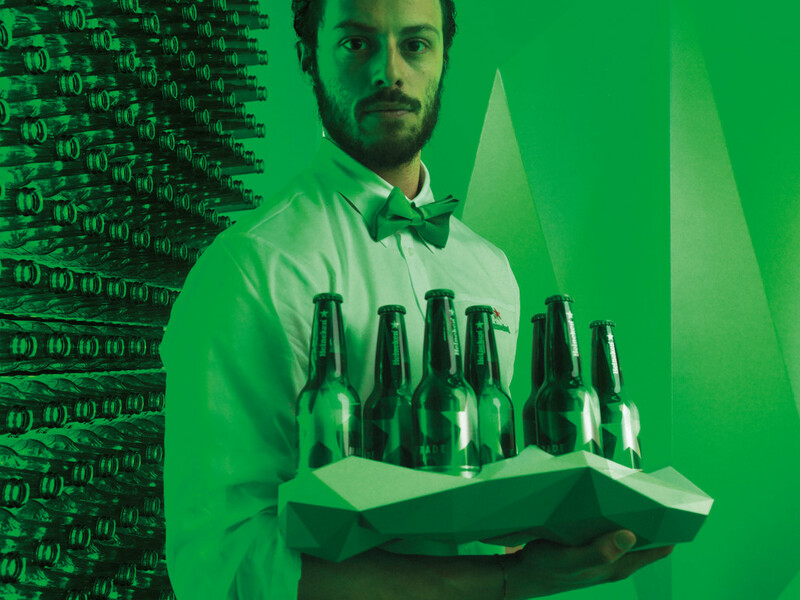 On April 18th 2012, Milan’s internationally renowned week-long design fair hosted the unveiling of a crowd-sourced nightclub concept from Heineken®. A yearlong design exploration project, created through the progressive minds of 19 emerging designers from across the globe, resulted in a prototype of a futuristic nightclub. 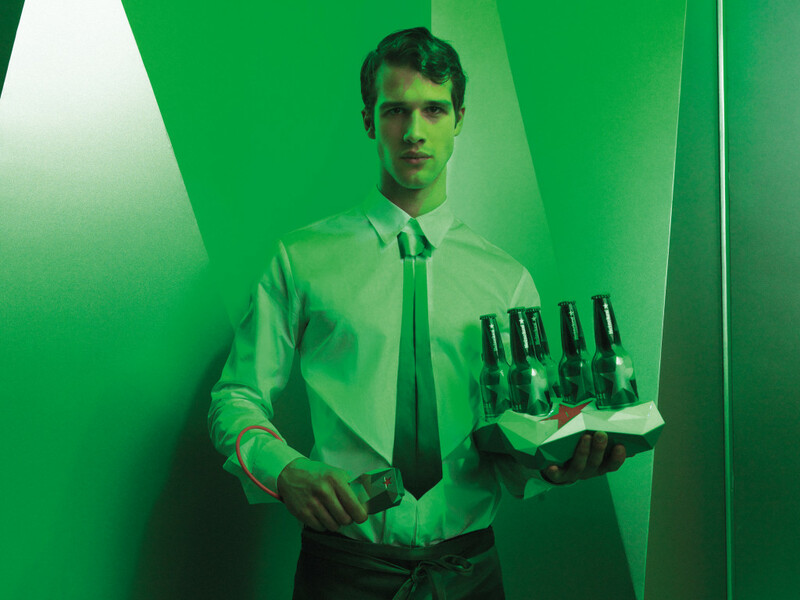 The high fashion collection presented at the Milan Design Week 2012 have already inspired Heineken venues around the world, including Singapore’s most prominent nightspot, the award-winning rooftop bar 1-Altitude, created by ODE 1 designer Lee Gibson. 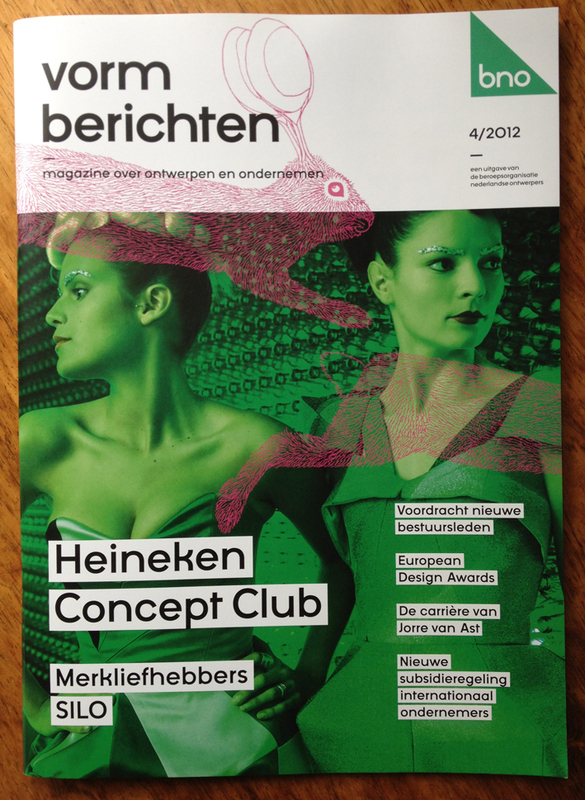 Fashion Design: LEW in collaboration with Heineken Open Design Explorations (Michelle Wu).